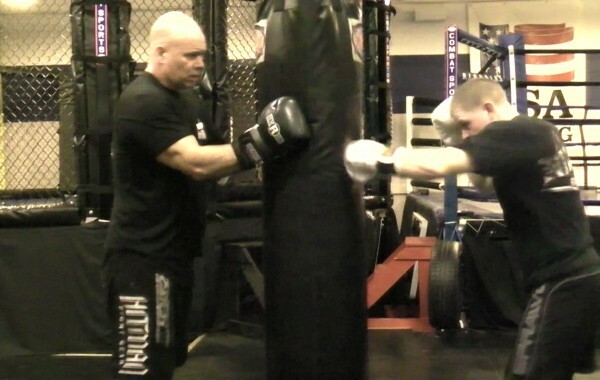 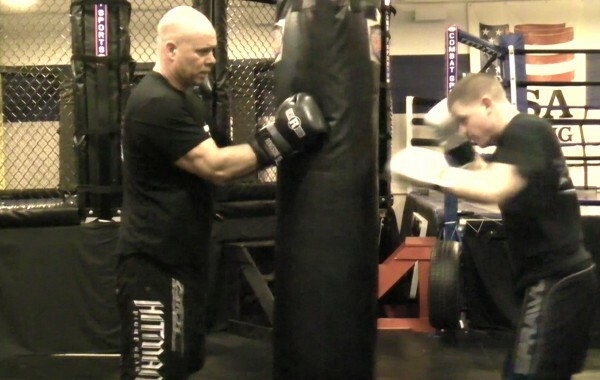 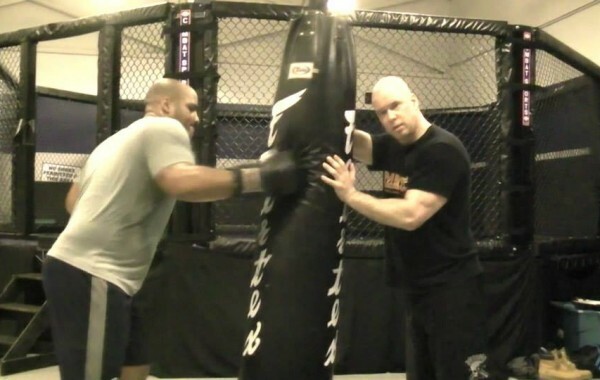 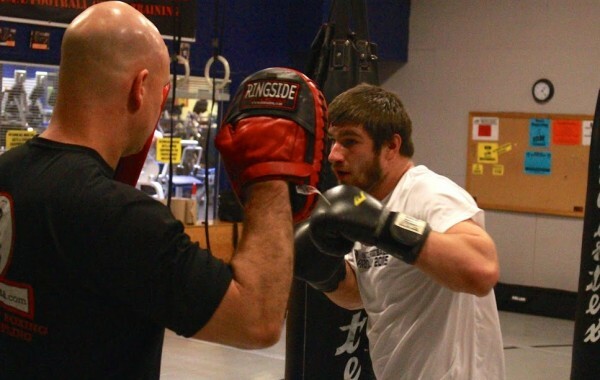 One Variation of how to wrap hands for boxing or kickboxing. 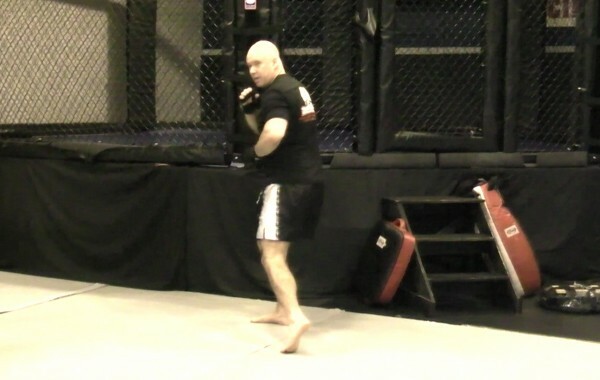 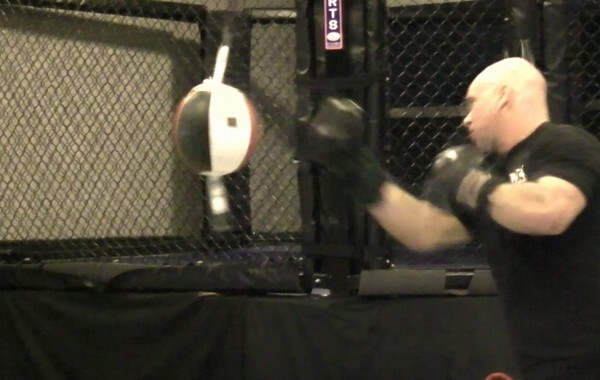 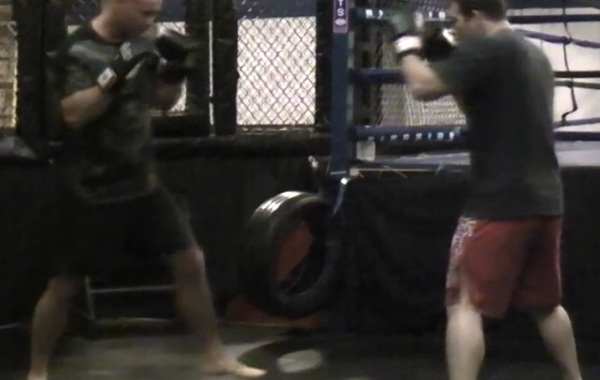 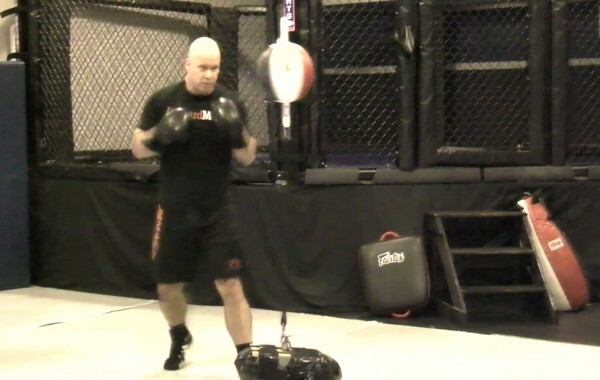 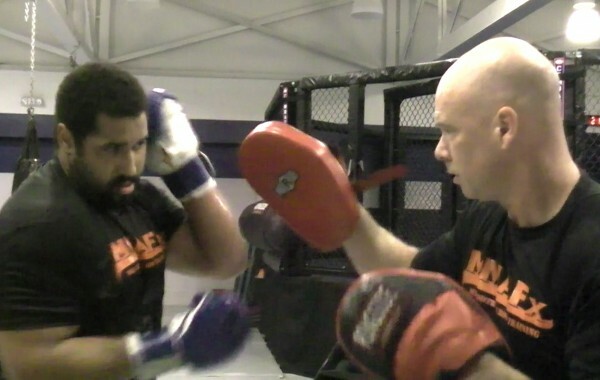 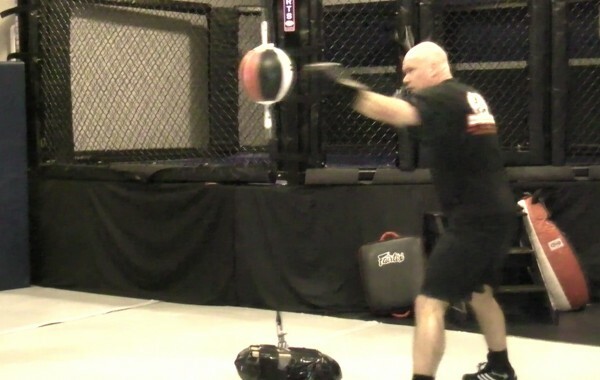 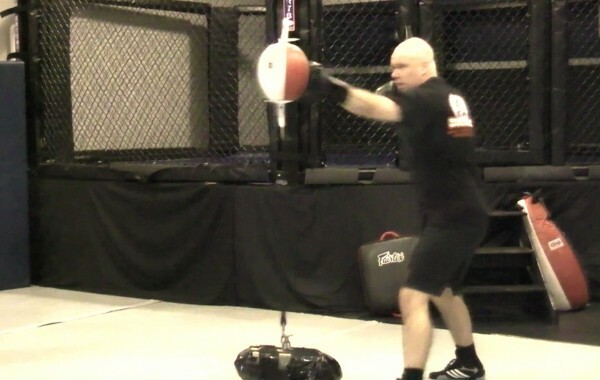 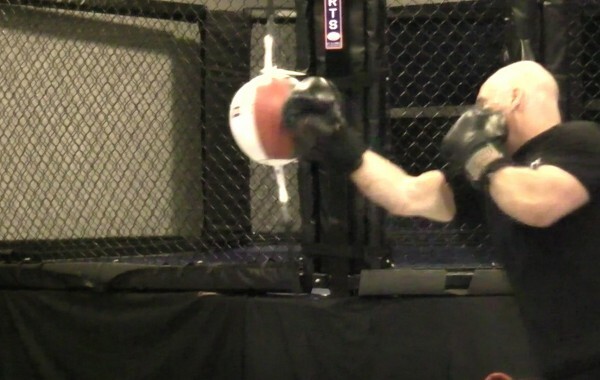 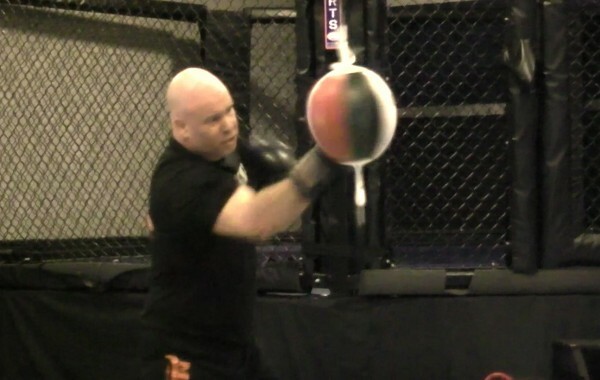 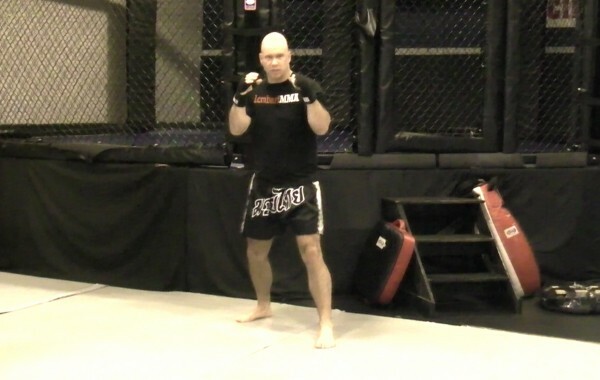 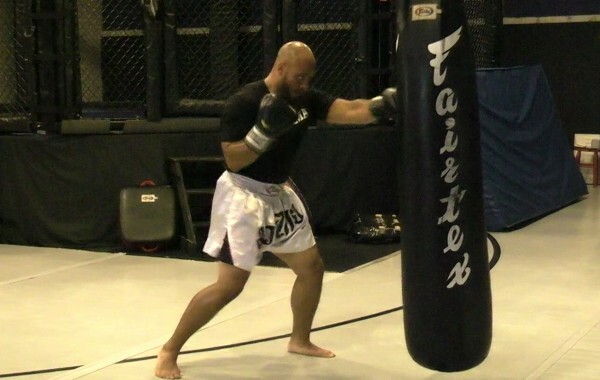 MMAFx - MMA/Football Cross Training. 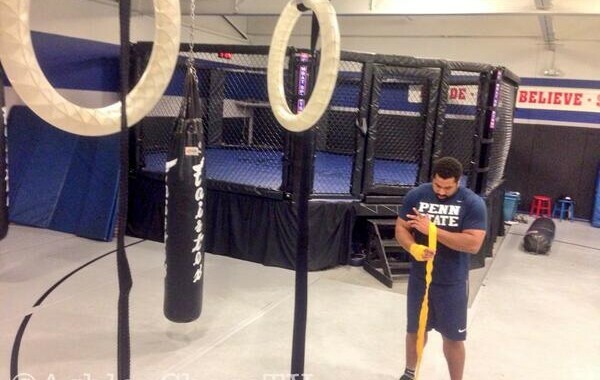 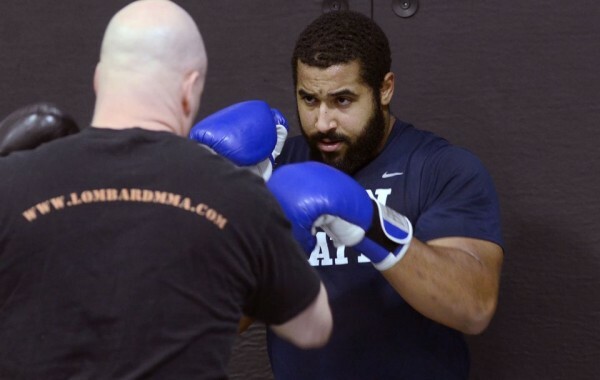 NFL Offensive Lineman, John Urschel.